The region of Catalonia offers a fantastic location for a Music Tour. Barcelona, the city bursting with energy, culture and pizzazz, to the beauty of Costa Brava. Our music tour and performing venues are truly special, giving your group the opportunity to experience, and perform in atmospheric surroundings. Barcelona, the vibrant and historic cultural centre of Spain is a perennial favourite for music schools and music youth groups. Boasting an amazing architectural heritage of imposing Gothic monuments nestled alongside Gaudí’s fantastic creations, this modern and enterprising city is globally recognised for its entertainment, arts, international trade and tourism, and that’s before we even talk about football! Music groups can perform in a varied selection of both indoor and outdoor venues in Barcelona and local towns, for performances by vocal and instrumental groups. Some of the venues where your group can perform include Poble Espanyol, Basílica Santa Maria del Mar and Barcelona shopping centres. Your Music Tour Organiser is at hand to recommend the best venues for your choir or instrumental ensemble. You will travel by private coach for an evening Channel crossing and overnight travel to Spain. You will arrive at your resort in Spain mid-day. The rest of the day is free to relax and explore the local area. 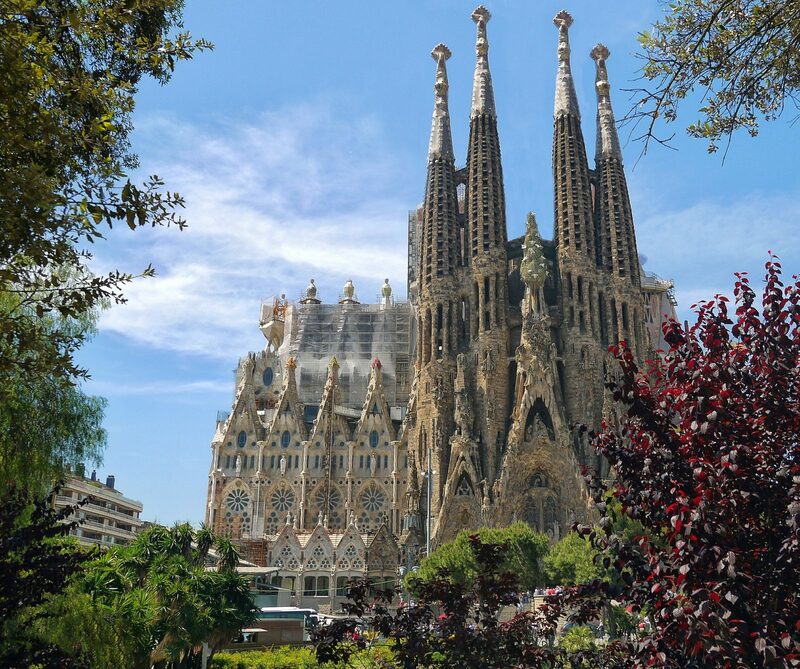 Start your day with a morning visit of best known of Gaudí’s creations Sagrada Familia, followed by a visit of Las Ramblas and Nou Camp in the afternoon. Perform for a late afternoon concert at a local plaza. 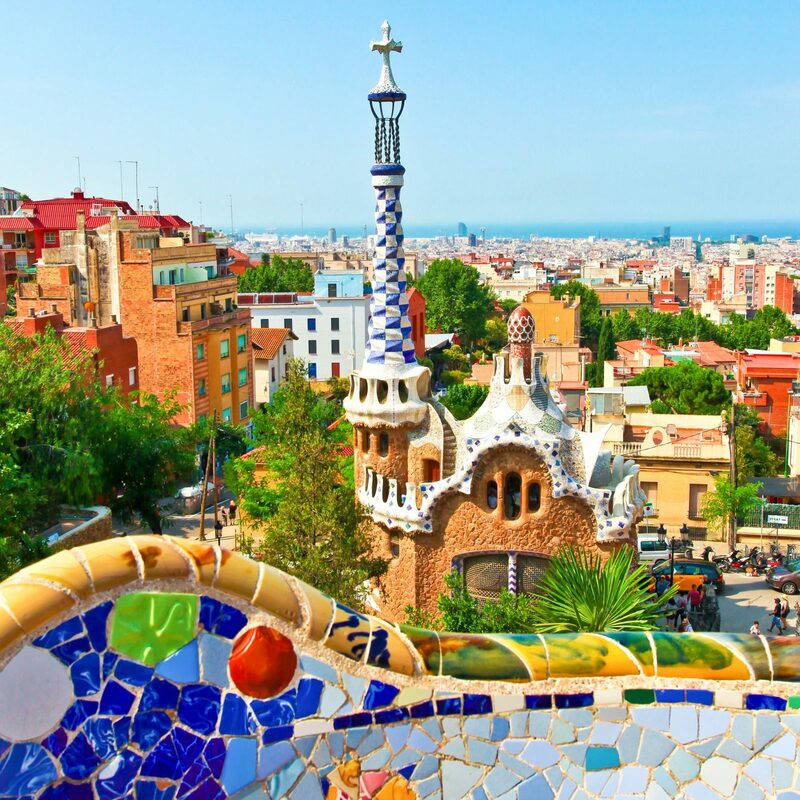 Morning visit of Parc Güell, followed by a visit of Montjuic and Poble Espanyol where you will be able to perform the second concert of your trip. Enjoy a full day at Port Aventura, followed by an evening performance at your resort. Take advantage of your last morning in Spain for a spot of shopping. You will leave Spain on board of your coach early afternoon for overnight travel to UK. You will arrive back at school for lunchtime. Contact us today to enquire about this tour on 01384 398 893 or to discuss your requirements. 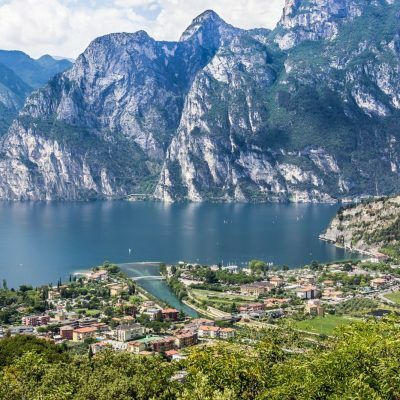 Are you looking for inspiration for your next music tour in Europe?